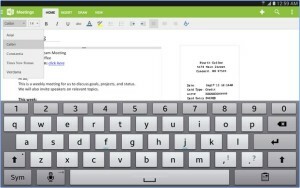 Notepads are the most common tool that we use on computers or smartphones. But now with development in technology notebooks are also modified with different features. Since from the beginning we talking about Android apps and games so, today will we show you the most common and authentic Notepad for your Android devices. 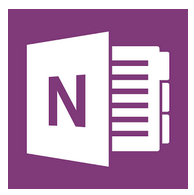 It is named as OneNote Apk and is developed by Microsoft. 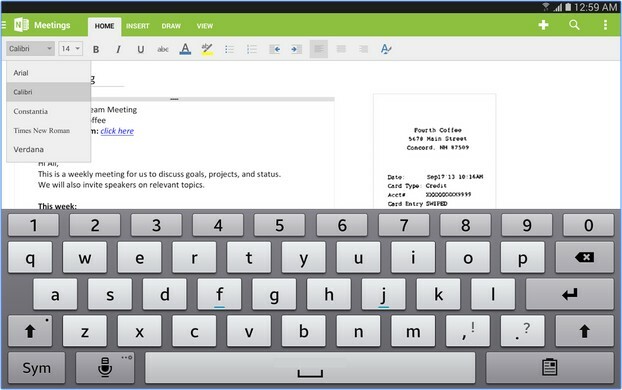 The app is not only for taking notes, but you can perform multiple functions with it. This app has many features which will discuss below. To get OneNote Apk Download free for your Android device simply click on the download link present in the bottom of the article. Requirements: The app has special requirements. You must need to have a free space of 100 MBs or above because the app is a little bit heavier(37 MBs). You must need to have an Android device with version 4.4 or above. Review on Play store: It has recently crossed its 10 Million Downloads on play store and is currently having 4 stars on play store. The app is constantly updating to fix all the errors and bugs so that you can share any of your problem with the app in the play store review. Your problem will be solved in the next upcoming update if possible. You can create and update notes on one click. You can use different written styles like Italian, bold, underline, highlight and much more. The app is easy to sync with p.c. So, you can get your notes on your computer too. Now searching has become easier with this app; now you can search for text even inside a picture. This feature and many others had made the app dominated over others. 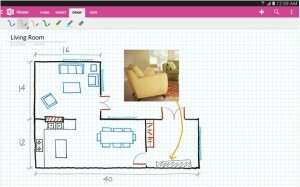 Add handwritings to your notes and draw pictures with your hands here. You can add notes through voice too. Snap your pictures with whiteboards and add them to your meetings. Now you can add audios and videos too in notes. 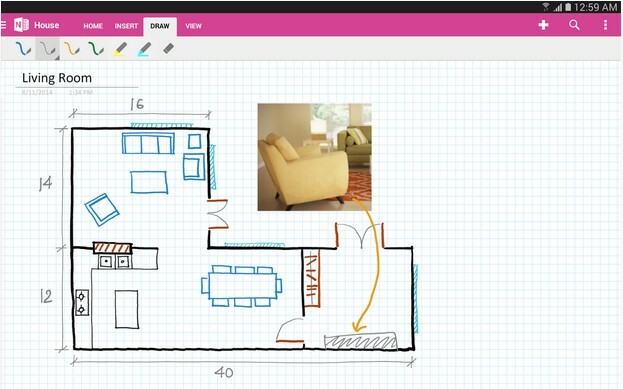 Collaborate and share ideas with your team with a single click. There are other features too which can check from the play store official website.